If you’ve served or led for any length of time, then you’ve probably watched a key initiative come up short. Maybe a ministry plan was doomed from the start. Perhaps it was slowly and quietly smothered by competing priorities. What happened? The whirlwind of day-to-day activities consumed most of your time and energy, leaving little margin for important and strategic things. 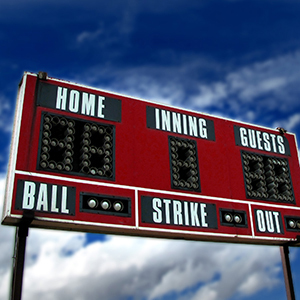 Create a compelling scoreboard. 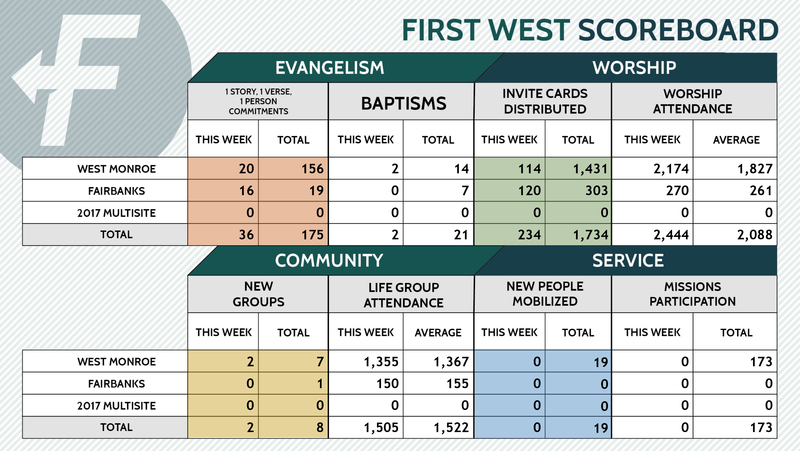 Since each ministry area or department has 1 or 2 wildly important goals (WIGs), it makes sense that each team will use a scoreboard that measures important lead measures for those goals. The key idea is to take weekly stock of several lead measures, then show the lag measure they impact. Over time, positive movement in the lead measures should impact the lag measure (attendance, participation, etc.) in the right direction. 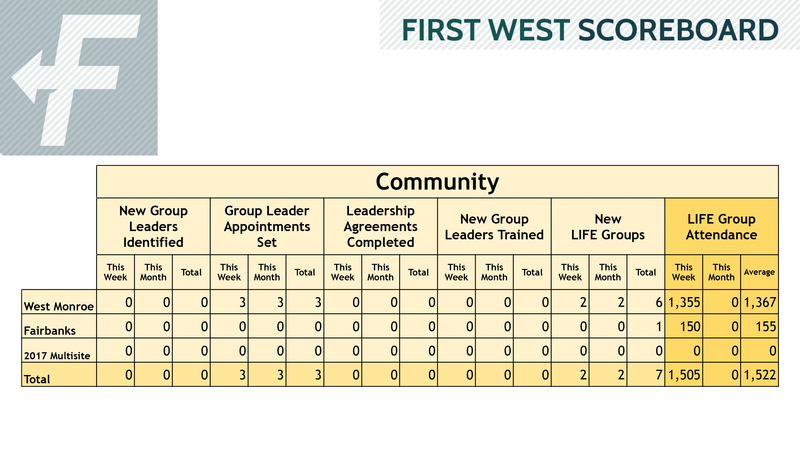 For example, a departmental scorecard for community might have five lead measures for new leaders and groups that point to one lag measure—attendance. The team’s time and energy is spent on the first five items with the expectation that average attendance will go up. Create a cadence of accountability. Each ministry area or department can schedule weekly LAUNCH meetings to help create a cadence of accountability. 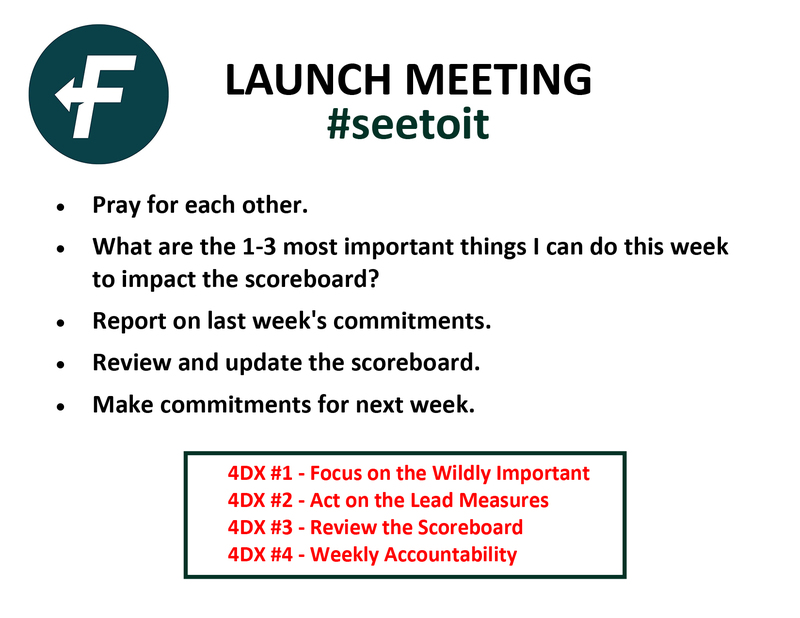 What are the 1-3 most important things I can do this week to impact the scoreboard? Report on last week’s commitments. Review and update the scoreboard. Make commitments for next week. 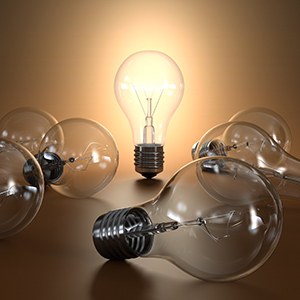 Use 4DX to execute on your most important strategic priorities in the midst of the whirlwind. Create a compelling scoreboard and a cadence of accountability. “Ministry 4DX, Part 1” on Serve. Grow. Lead. Focus on the wildly important. Each team needs wildly important goals (WIGs). And because team focus is quickly diluted, it’s important that ministry departments and teams have no more than 1 or 2 WIGs at the same time. Evangelism WIG – Train 1,000 people to share their 1 story and memorize 1 verse, and get their commitment to share with 1 person by 8/1/16. Worship WIG – Grow the 11:00am service +45 by 8/1/16. Community WIG – Grow LIFE groups +80 by 8/1/16. Service WIG – Mobilize 150 people on short-term mission trips by 8/1/16. Act on the lead measure. Every goal needs a measuring stick, but not just any measuring stick. Placing your focus on the right measure is one of the most important things you can do to improve execution. 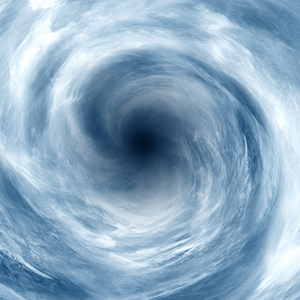 Use 4DX to execute on your most important strategic priorities in the midst of the whirlwind. Focus on the wildly important and act on the lead measure. “Scoreboards & Accountability” on Serve. Grow. Lead. Many goals fail because they aren’t clear, don’t seem important or aren’t likely to happen when you need them to. The solution is to use SMART criteria to make goal setting, well, smarter. Specific – They should target a specific area for improvement. Exactly what do you want to accomplish? Who, what, when and where? Measurable – They should quantify or suggest an indicator of progress. How will you track your progress? How much and how many? 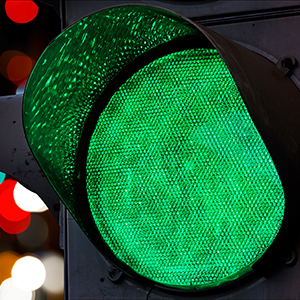 Achievable – They should aim for a realistically achievable result. Do you have what you need to achieve your goal? Is your goal too challenging? Is it too easy? Relevant – They should be goals that matter. Does your goal matter to your supervisor, team and organization? Is your goal aligned with organizational vision and values? Time-Bound – They should specify when the result can be achieved. When will you achieve your goal? What is your time limit? 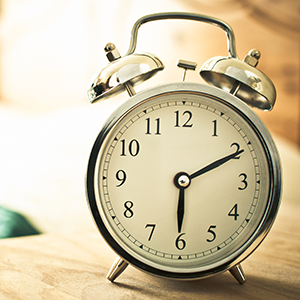 How do your 2016 goals stack up against the SMART standard? Make your goals specific, measurable, achievable, relevant and time-bound. It’s a fact: SMART goals make goal setting smarter. “Use Medium Term Goals to Stay on Target” on Serve. Grow. Lead. “SMART Criteria,” Accessed August 20, 2015, https://en.wikipedia.org/wiki/SMART_criteria. In recent weeks as my family has moved from one city to another, my daily routine has been thrown completely out of sorts. Thankfully, that period is ending and I’m finally able to reassert some positive order on my schedule, my morning routine and my daily priorities. I’ve already written about questions I ask myself every day, but there’s more to my schedule than that. So let me detail some personal growth steps I’m committed to take in my daily and weekly routine. Perhaps there’s something here that resonates with you. If not, brainstorm some ideas of your own. Beyond those habits, I’m working on some vertical and horizontal focus points. Build intentional daily habits with a personal growth plan and both vertical and horizontal focus points.